Straightening my hair is the number one thing that makes me feel presentable. 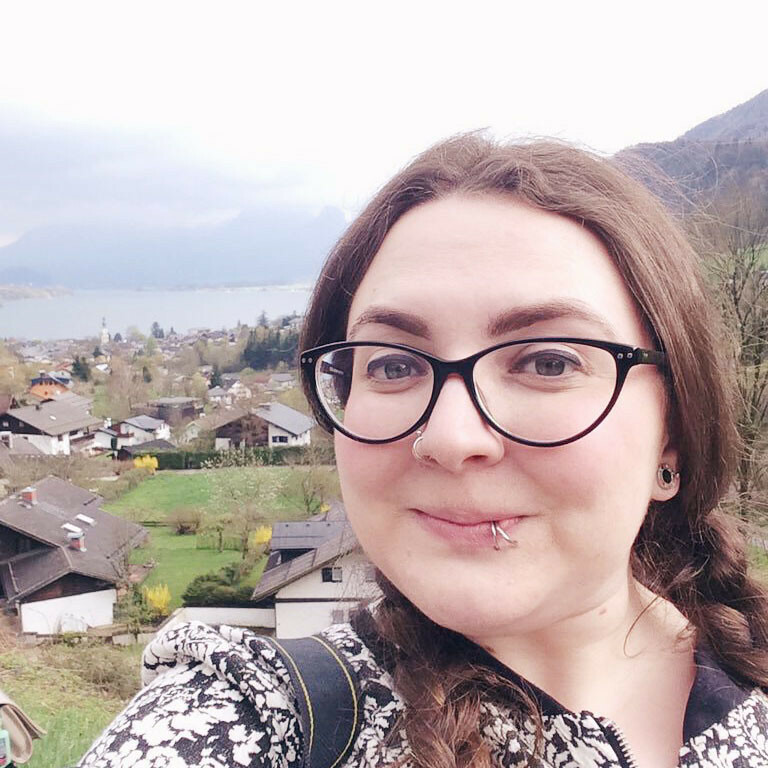 Unfortunately, my natural hair is so thick and puffy that I look like Hagrid if I leave it to do it's own thing (in actual fact, just this week at work, a kid said "I like it when you've just washed your hair and it's big and fluffy"!) Spending the time- and it is a lot of time- to straighten my hair makes me look so much more polished and, well, human. 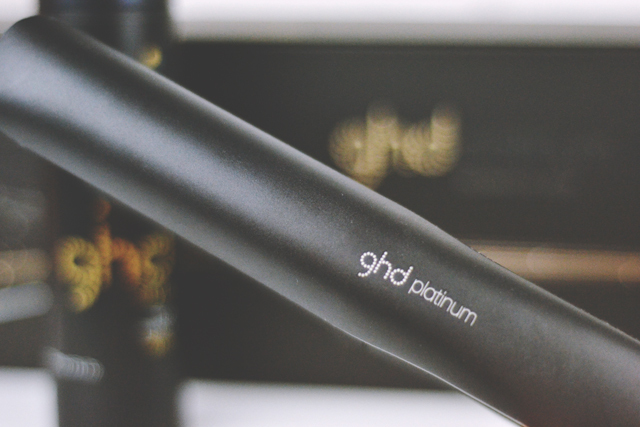 Needless to say, then, I was hugely grateful when ghd gave me the opportunity to review their new Platinum Styler. On unboxing my styler, the first thing I noticed was the unusual shape of the plates. Rather than flat blades, these ones are ever so slightly convex and curved at the edges, which are designed to give a high shine finish to the hair and also allow you to create curls and waves, rather than just straighten. There is also an unusual "wishbone" hinge, instead of the usual clamp style, to allow more control with pressure and alignment of the blades. I can confirm that it's much more comfortable to hold than my usual straighteners! Now we come to the fancy stuff! 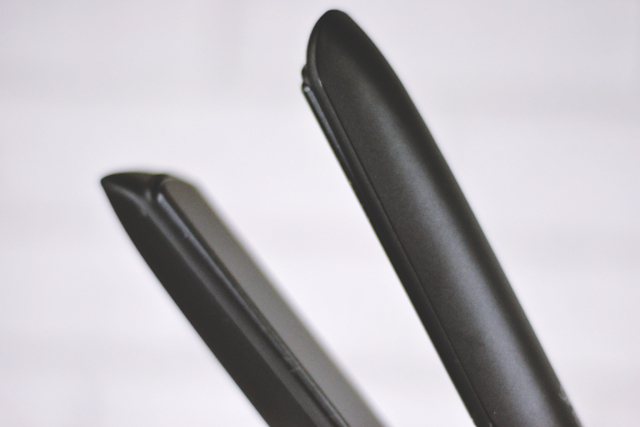 The ghd Platinum Styler uses something called Tri-Zone Technology. I'm not entirely sure what this means but from the information I was given it seems that the styler uses three sensors inside the plates which measures the temperature of your hair and prevents it getting too hot. This, according to ghd, reduces hair breakage by 50%, increases shine by 20% and is kinder for your hair colour too. Obviously I can't verify this for myself but anything that helps protect my hair from heat damage is a big plus in my book! 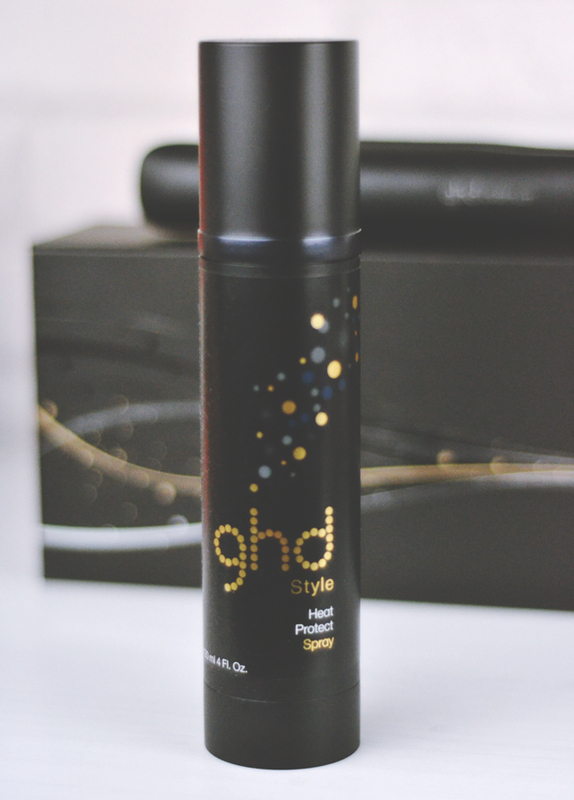 Since heat protection is something I tend to slack on, and is therefore now my top priority, I was very pleasantly surprised to discover ghd had included two bottles of their Heat Protect Spray too. The pump makes it really easy to spray and it's very lightweight so even though I have to use a lot for the amount of hair I have, it doesn't feel as though it's weighing my hair down. This also means it dries quickly so I can get my hair styled quickly and it leaves a lovely glossy finish afterwards. I am absolutely in love with my Platinum Styler! I was already a ghd convert but knowing they're always striving to give us even better hair makes me love them even more. I think this styler will become a very close friend of mine! OOh I definitely need those in my life, they look so sleek and smooth! I've had my GHD's for about eight years and my hair would be a bloody disaster without them. Glad you're enjoying them and not looking like Hagrid lol. I'm hoping someone will buy me the GHD Max's for Christmas/birthday because I need them! I used to straighten my hair every day but now try to only do it on the weekends to avoid heat damage, so it's amazing that these ones help to prevent it- I could straighten my hair more finally! I've never bought a pair of GHD's but I've tried my friend's ones and heard so many amazing things; one day I'll definitely get round to buying them! I totally have the same hair as you - I have to do something with it otherwise it's a big fluffy mess haha. 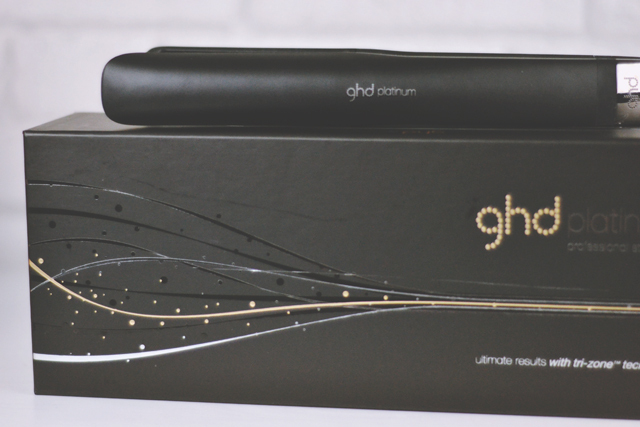 I like the sound of these new GHDs, I really think it might be time for me to invest in! The only pair I have had lasted nearly a good 10 years, since then I've had some Babyliss ones that just don't cut it. You just can't beat GHDs :) mine died after 7 years of loyal service and it wasn't long before I repurchased a pair :) the heat protect spray is lovely too, although be prepared for it to run out really quick! They look fabulous. Love my current GHD's but they're only a couple of years old so want to get at least 10 years out of them before purchasing new ones, haha!